Your blood type is the key that unlocks the door to the mysteries of health, disease, longevity, physical vitality and emotional strength. Your blood type determines your susceptibility to illness, which foods you should eat and how you should exercise. It is a factor in your energy levels and even your personality. 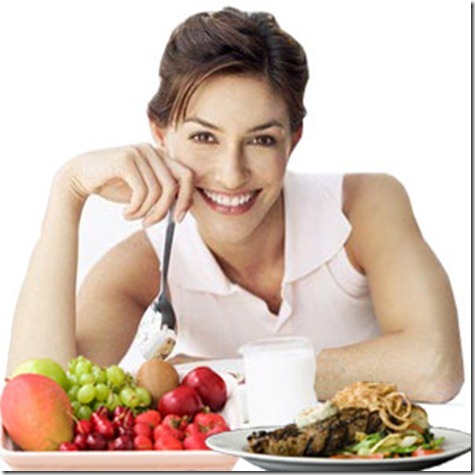 By learning the principles of blood type analysis you can tailor the optimal diet for yourself and your family members. You can pinpoint the foods that make you sick, contribute to weight gain and lead to chronic disease. Blood type AB is less than, 1000 years old, rare(2-5% of the world’s population) and biologically complex. The type AB diet requires careful reading of food lists and familiarization with both the type A and type B diets. Most foods not recommended for either type A or type B are probably bad for type AB, although there are some exceptions. Type ABs are often stronger and more active than more sedentary type As. Type ABs have type A’s low stomach acid, along with type B’s adaptation to meats. Although they are genetically programmed for the consumption of meats, they lack enough stomach acid to metabolize them efficiently and meat gets stored as fat. For weight loss, meats should be restricted to eating small amounts that are supplemented with vegetables and tofu. Type B propensities cause the same insulin reaction when dried kidney or lima beans, corn, buckwheat or sesame seeds are eaten, although the type A side makes an AB friendly to lentils and peanuts. Type ABs lack the severe reaction of type Os and type Bs to wheat gluten. But for weight loss purposes they should avoid wheat, which tends to make muscle tissues more acidic. Type ABs utilize calories most efficiently when the tissue is somewhat alkaline.